Every homeowner’s dream is to sell their home for more than the price at which they bought it. Homes are an investment, and it is one of those possessions that actually has the potential to make you money in the long run. If you’ve lived in your home for many years, you may see the wear and tear of the love that has moved through the house. Even if you’ve only lived in the house for a few years, chances are you can still see some wear in the house. The trick to getting the most value out of your home when you put it on the market is to focus on the key pieces to make sure they’re perfectly presentable; then, count on the years of revamp and repair you’ve put into the home when you calculate your final value. The floors of the home can either look dirty, worn, aged, and withered, or they can look fresh, new, and ready for life. Replacing all of the carpet and flooring in your home can be quite expensive, so a thorough, professional clean can be a good compromise. A home will not be valued higher with dirty carpet. 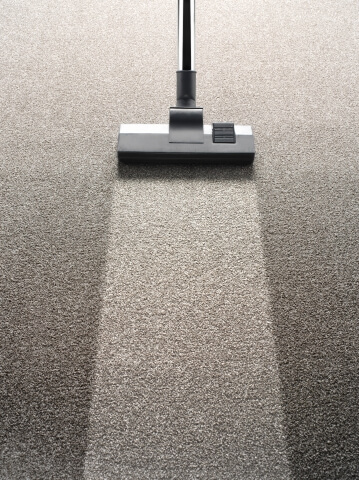 By paying to have your carpets cleaned, you’ll likely earn that money back plus some extra equity during the sale. We’ll give you a free estimate for this project. Like carpet, the exterior of the house is an indication of the care and quality of the home as a whole. 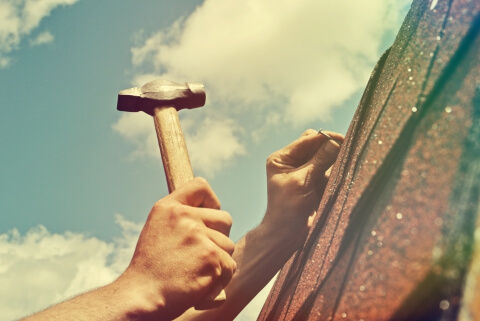 If the roof has missing shingles, you likely won’t get as much money for the home as if you take the time to make the roof presentable and safe. 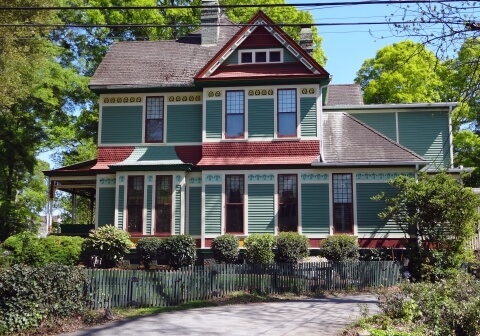 Similarly, a fresh coat of paint can make the house look 10 years younger. 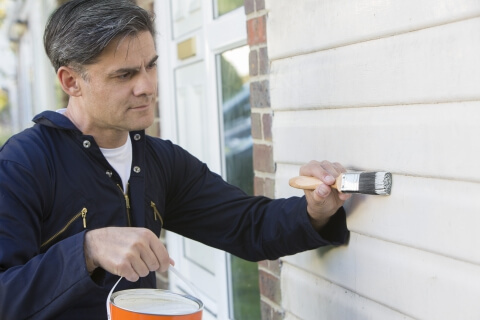 Would you want to buy a home with chipped paint or missing panels at full price? Probably not. A local painter can give you a good price for a quick project that will make a huge difference. Moreover, you may consider also painting the front door or getting a new one. It’s the gateway to the house and should make a good impression. 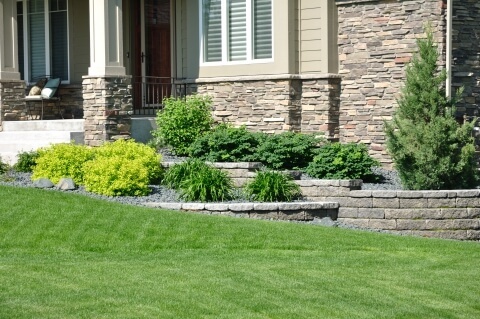 One of the last things to work on outside to increase the value of your home is landscaping. The season before you sell should be your big focus. Tend to your yard by watering efficiently, picking weeds, and collecting trash or debris. Looks matter, and nobody is going to want to pay top dollar for a home they’ll need to fix up or work on. Bright homes are the trend right now. Gone are the days of dreary, dark spaces that are private and secluded. Today, people want big windows and bright light. 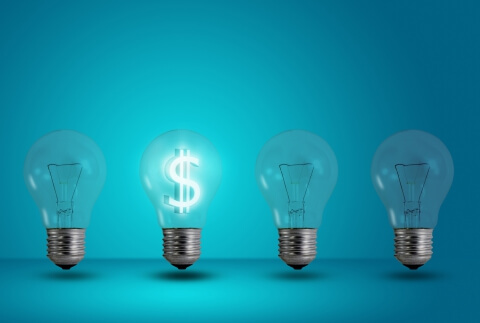 One simple way to upgrade your home is to replace all light bulbs with new and environmentally efficient bulbs. Chances are there’s a list of maintenance or revamp projects lying in the garage somewhere. Put in some hard work to finish that list instead of passing it down to the next owner. If you’re not sure what all needs to be completed, think about the little quirks in your home that you’ve learned to live with. Maybe your kitchen faucet needs two hands to turn on. This can be a simple thing for you to handle every day, but it may be a big turn off when someone tours the house. Just think: you’ll only have to do this list once, and then you get to cash in on your hard work when your house sells for more than expected. These items are going to help increase the value of your home, and they’re especially going to help you clinch the deal. If your potential buyer is choosing between a house down the block that has about the same features, they’re more likely to pick your house (assuming you follow these tips) because the effort to maintain the house starts with a strong foundation. You’ve taken care of the big pieces that a homeowner cares about most. 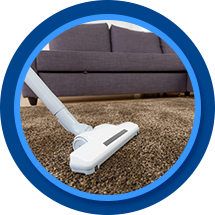 Moreover, if you let us work our carpet cleaning magic, you can use that as a bonus for the buyer because they won’t have to get the carpet cleaned upon moving into the house. That’s a win, win, win for everyone.